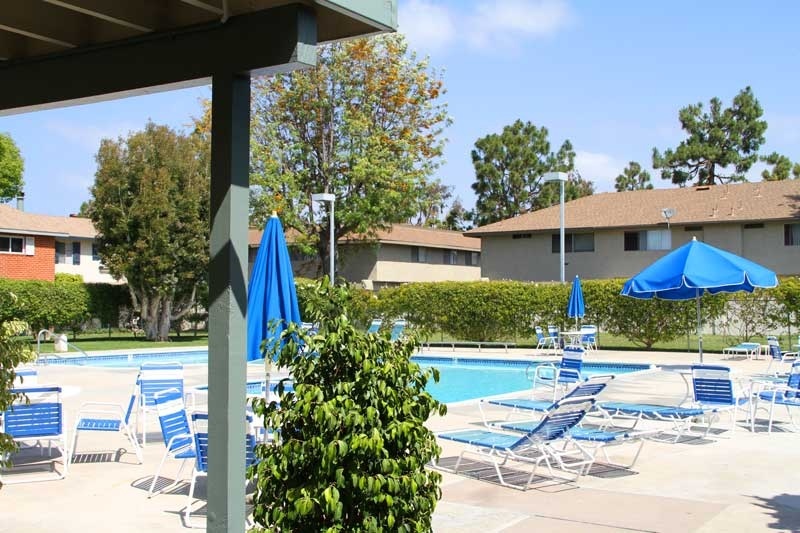 Village Townhomes are located in the South Huntington Beach area of Huntington Beach, California. Village Townhomes are townhomes that are ideally located just a half mile to the beach and close to nearby shopping and restuarants. Most floorplans have the main living spaces on the first floor with all the bedrooms located upstairs. Most Village townhomes have fireplaces and private patio areas with carports for parking. 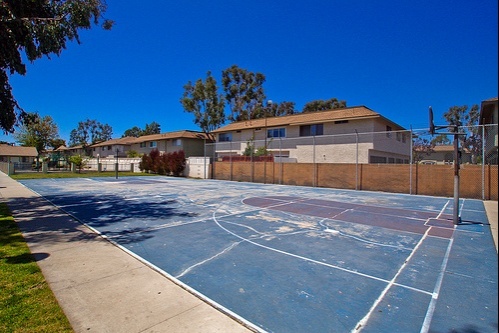 Below are the current Village Townhomes homes for sale and for lease in Huntington Beach. 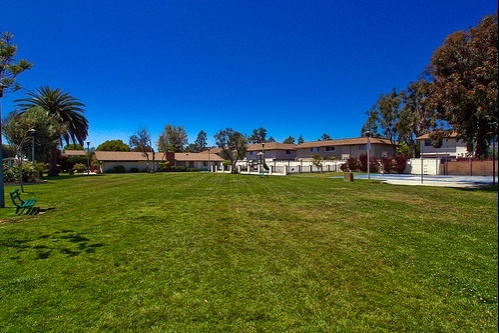 Please contact us at 888-990-7111 with questions regarding this community and any of the homes listed for sale here. 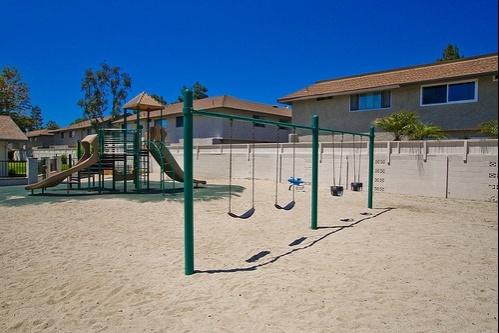 There is a community pool, park, basketball court and playground area for Village Townhomes homeowners. 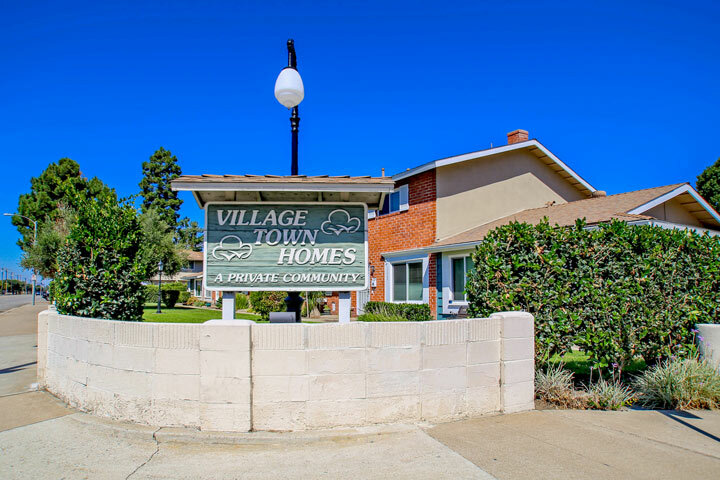 Below are the current homes for sale in Village Townhomes. There is a homeowners association located here with monthly dues required. Over the years the association has repainted the exterior of the homes, treated them for termites and replaced the roofs.